Employers can offer this voluntary benefit to their eligible employees. 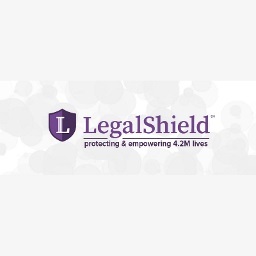 By eliminating high hourly costs, Legal Shield offers protection and peace of mind for a business or individual from trivial to traumatic situations. LegalShield’s average small business annual savings is $7,600. and LegalShield memberPERKS are saving families an average of $2,100 yearly. Please contact Jeni Carbajal and mention this affiliation for your free needs analysis or applied savings now. Employers can receive a free needs analysis for their business and eligible employees. Discounted monthly membership on business or individual legal matters – general and designated phone consultation, traffic related incidents/tickets, contract review, debt collection, family/domestic services, estate planning, trial defense support, etc.